That, of course, is not a free market. Meanwhile, in the Philippines fears are being raised over a government plan to relax tariffs and import restrictions on cheap, foreign, government-subsidized sugar – similar to proposals by Big Candy lobbyists here in the U.S. – which critics warn will force sugar farmers to sell their farms or switch over to other crops. 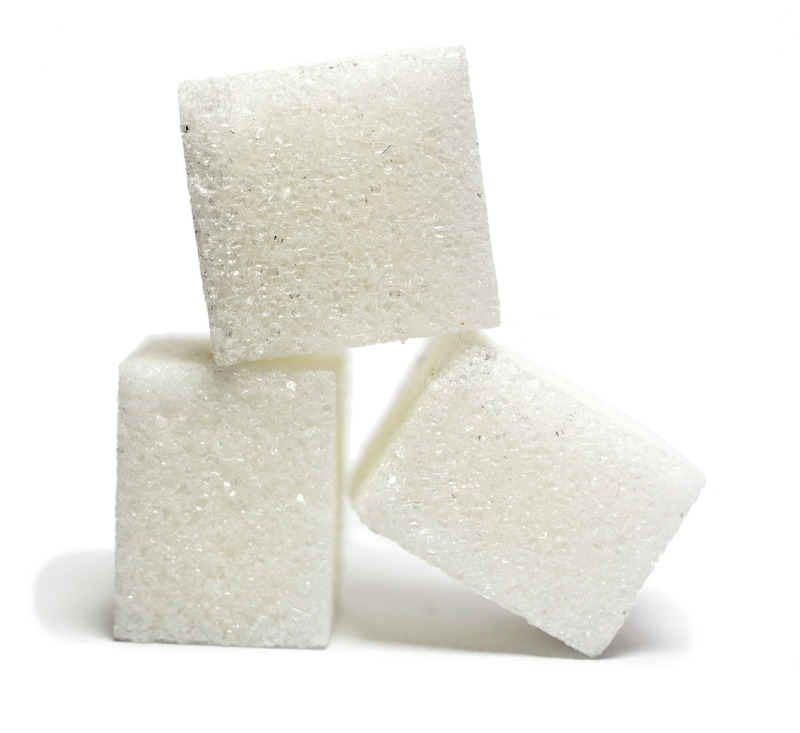 In this global market, so distorted and unsettled by foreign government meddling, the U.S. sugar industry is strong, steady and reliable – with present day sugar prices almost exactly where they were thirty years ago. 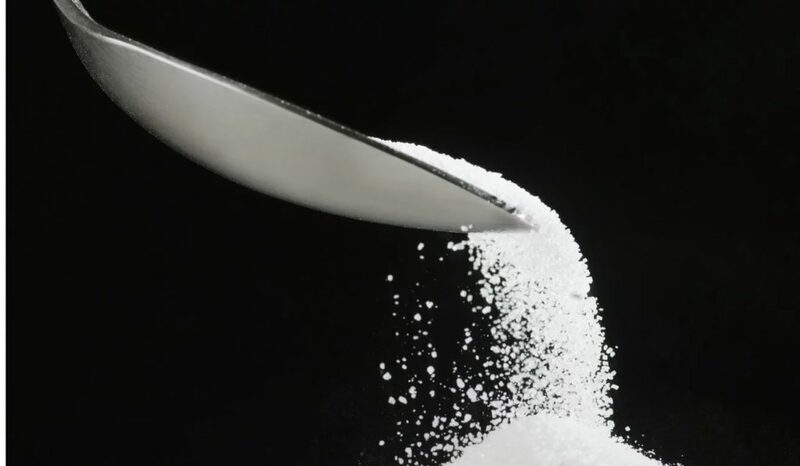 And for all the kvetching by critics of current U.S. policy – which includes some targeted import restrictions on subsidized foreign sugar – figures reported by Katadata this month shows the United States was the third largest sugar importer in the world for 2017-18, following only China (#2) and Indonesia (#1). In other words, it ain’t broke – so don’t fix it.